HMP Garth is a category B male establishment situated in Leyland, Preston, North West England. 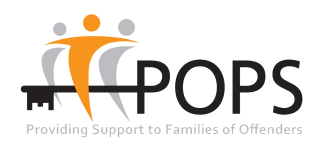 POPS delivers the Visitor Centre Services at HMP Garth providing a warm welcome and advice and support for all visitors on a range of issues including travel, debt and housing. 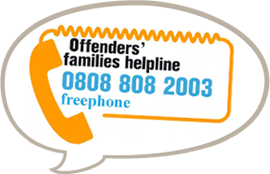 We also provide one to one support around the visiting process and prison procedures. Visitors are able to join the family forum group where they can bring up any issues or contribute ideas to make the visitor experience more relaxed and friendly. HMP Garth holds family mornings every 8 weeks in addition to normal visits. These mornings are more relaxed and enable dads to play more freely with their children. Visitor Centre Information Sheet (HMP Garth).